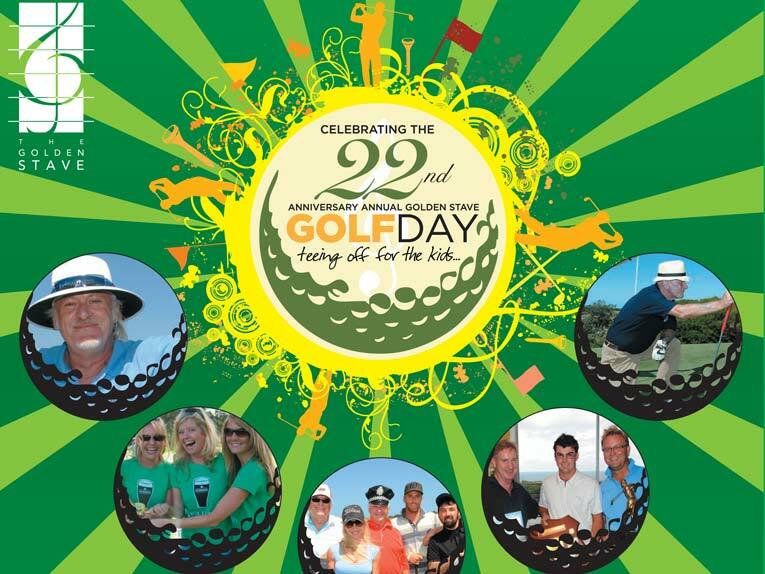 Will be held on Friday 19th April at the picturesque St. Michael's Golf Club Jennifer St, Little Bay, ranked as one of NSW Top Ten Golf courses. As usual the day will be lots of fun and enjoyment which we are well known for. The format will be the usual 4 ball Ambrose, with a lot of additional surprises over the 18 holes (watch out for the cute Policewoman "IN UNIFORM" who may fine you for speed violations recorded by her hand held RADAR gun). This year marks the 2nd year of the now annual “David Gilchrist Ambrose Challenge” in memory of our good mate and former loyal hard working committee member David Gilchrist. So we ask all our loyal supporters and friends to join us and honour David’s memory on Friday 19th April and pay tribute to David in a way he would have liked. 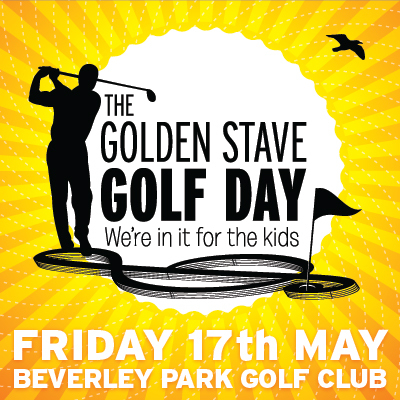 By helping making it a wonderful day to remember of golfing fun and raising even more money for kids in need. Australian Long Drive Champion Mark “Boomer” Bylsma will be joining us for a golf clinic plus also on the long drive holes and will hit balls for all the competitors. Midday - Shotgun Tee-Off! Proceeded by a short Golf Clinic. As always the Golf Committee has some surprises in store which will make for a day of fun and laughter so that you can enjoy and feel confident to bring your clients along. 2012 recipients were; Autism Spectrum Australia, Breakaway, Catherine Sullivan Centre, Central Coast Kids Inc., Community Outreach Ministries, Cure Our Kids Inc., Heartkids (The Heart Centre For Children), The Humour Foundation (The Clown Doctors), Inala, KidsXpress Inc., Mirabel Foundation., Nordoff-Robbins Music Therapy, Paraplegic & Quadriplegic Association Of NSW, Redkite, The Shepherd Centre, Surf Life Saving School and Wheelchair Sports NSW (WSNSW). 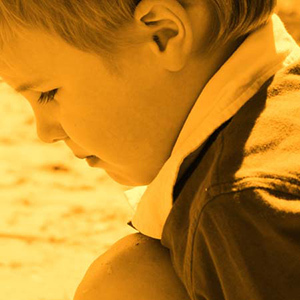 As you enjoy the day you can you help us to help a child in need, by raising more money for children's charities in 2013.